Did you get a Kindle for the holidays? Do you have a Harry Potter fan in the house? Here's a great freebie. 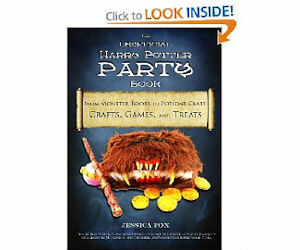 The Unofficial Harry Potter Party Book - Free Kindle Download.